Home » Proteins & Growth Factors » Hypothetical protein LOC728392 (LOC728392). TP328058 Hypothetical protein LOC728392 (LOC728392). 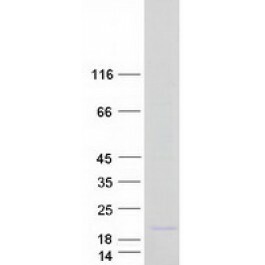 Recombinant protein of human hypothetical protein LOC728392 (LOC728392). Search for all "Hypothetical protein LOC728392 (LOC728392)." Product Description for Hypothetical protein LOC728392 (LOC728392). Properties for Hypothetical protein LOC728392 (LOC728392).